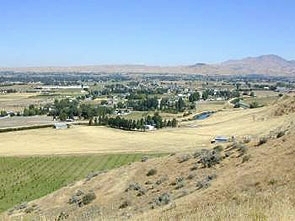 Relocating to Southern Idaho,Emmett Boise Nampa, Meridian, kuna, or Eagle? Fill out this simple form so that I can make your move easier! The more information that you can supply the more I can help you with your move. 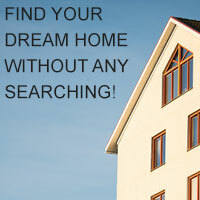 View current listings of HUD's foreclosed homes.